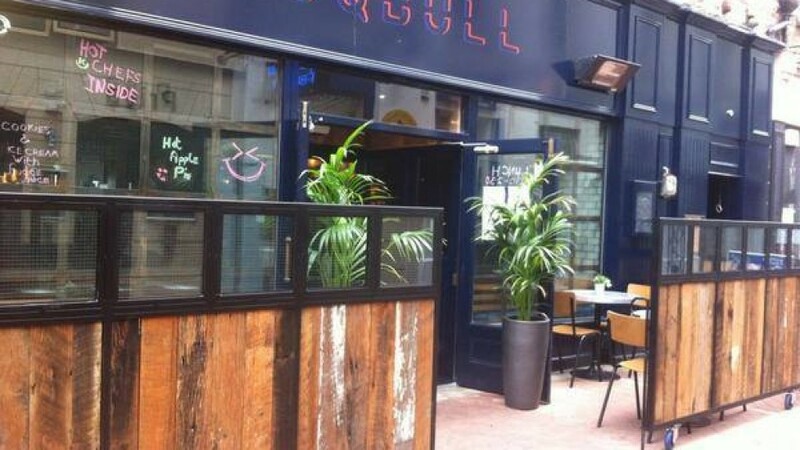 Coqbull Restaurant, is centrally located in Cork City. Coqbull is a new chicken and burger concept. There is a delicious menu of rotisserie chicken and beef burgers with everything that is gluten free being clearly marked as such. They also have a lovely selection of cocktails and even gluten beer. The rotisserie chicken is marinated for twenty four hours before cooking and is gluten free and also served with gluten free fries. Always inform the waiting staff of your coeliac/gluten free status at the time of booking/ordering food to ensure you reduce the risk of cross contamination. There are starters, mains and desserts all clearly marked as gluten free. Don’t tell us that we didn’t let you know they have a gluten free chocolate pot with salted caramel and honeycomb. Let Coqbull know where you heard about them and please leave a review here for other coeliacs to read. Coqbull in Cork are knowledgeable about Coeliacs and can cater for a gluten free diet.